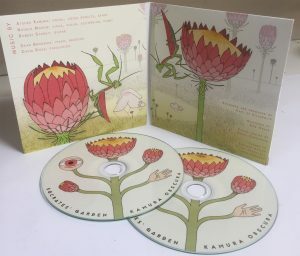 What are the effects of duplicating CDs on the environment? Reports on the state of the environment are all around us, becoming one of the main concerns of the public. 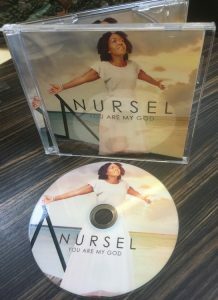 And within this there is no denying that CD and DVD duplication and replication, like every business, has its role in being able to make the environment better or worse. However there are things that can be done to help – and you yourself can do your part! 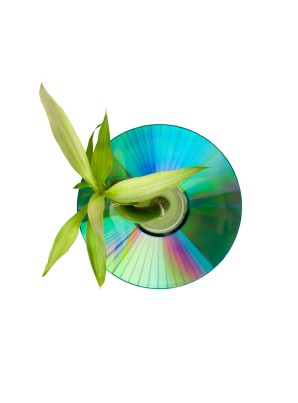 But first, consider this: For each CD made, one kilogram of carbon dioxide is emitted into the atmosphere. 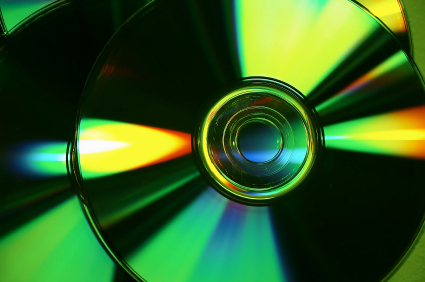 Now, that may not sound like much but when you throw into the equation that In the year 2000, 2.455 billion CDs were sold worldwide it makes 2,455,000 metric tonnes of carbon dioxide in one year, plus the 3 and a half metric tonnes of toxic waste that comes with it! And that, scarily enough, is for just the mass CD duplication of the music industry alone. That doesn’t count computer games, promotional DVDs, DVD films, any software sales or the blank CDs just sold in shops! And what happens to all of these CDs once nobody wants them anymore? That’s right, they end up in landfill. Because of the complex nature of their make up (CD’s contain many layers of mined minerals such as aluminium, gold, silver and nickel mixed in layers with non-biodegradable petroleum-derived plastics and lacquers) they cannot be recycled in the tradition sense, either. 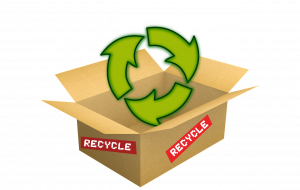 In fact, if they are accidentally put in plastic recycling, they have been known to ruin the recycling equipment itself! This is because the plastic used for CDs, polycarbonate plastic (derived from BPA) is almost impossible to recycle and has been linked to human and animal health problems and polluted groundwater. But there is an alternative to this notorious plastic: Polylactic acid (PLA) is an entirely biodegradable plastic substitute derived from corn – not only biodegradable but sustainable, too! 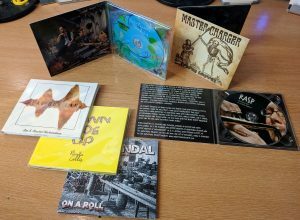 Here, then, the environmental impact of mass CD duplication could be lessened greatly. 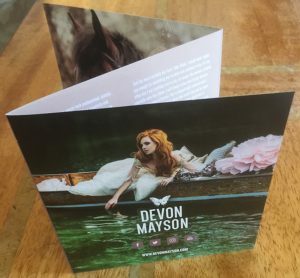 In a similar vein, jewel CD cases are also clogging up landfill sites. These, too, could be replaced in the mass CD duplication industry with the PLA cases or could be made out of paper out of recycled paper, a practice some individual CD producers have started to do follow. This last idea has its problems, however, as the paper and cardboard cases are simply not as durable as the plastic ones and this, more than anything else, has been keeping them off the market. But enough about what big business could be doing: What can you do? 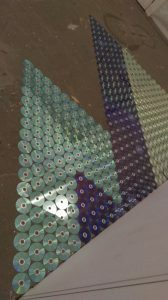 Well, you could send your old CDs off to a handful of private companies who have come up with some innovative ways to recycle them. They can, for a small processing fee, be transformed into all manner of things, ranging from street lamps and car parts to, rather ironically, new jewel cases for the CDs themselves! 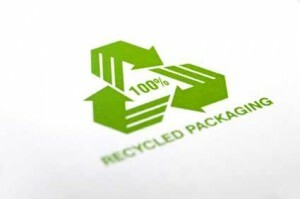 A good UK disc recycling company is Polymer Recycling Ltd. You can also choose an environmentally responsible company for your CD and DVD duplication and replication needs, for instance Duplication Centre UK or Replication Centre UK who do all they can for the environment, for instance by recycling their packaging materials they reduce the amount of their waste that goes into landfill! It’s 2011 and little is being done for this planet on which we live! Remember the ‘green’ revolution that started before the financial crisis? And as the situation seems now, it looks as though little, or indeed nothing has really been done in the DVD business. Well, maybe that’s not quite true! There have been a few companies out there who have invented new technologies and products like the EcoDisc a carbon light DVD and FSC paper. However little has been done to implement these and other technologies on a large scale. On a more positive note, the DVD/Blu-Ray industry has managed to go a little greener. A few years ago, in the US, Walmart asked one of its DVD suppliers — 20th Century Fox — to be a part of a pilot for a carbon reduction project. They made simple changes to make DVD packaging lighter, which in effect cut energy use by 28%. 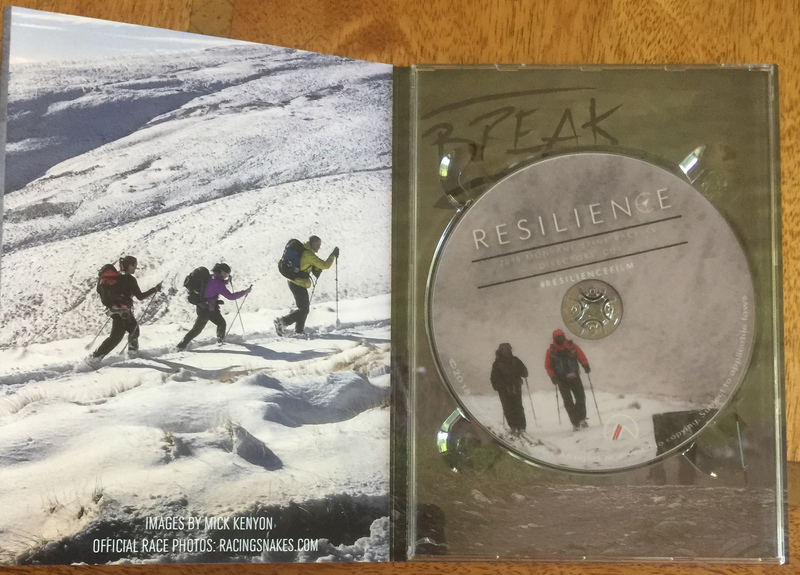 This reduced the lifecycle carbon emissions of these DVDs by about 25,000 tons. It had a big multiplier effect, too, because the lighter packages were also used on DVDs sold at stores other than Walmart. The change also evolved from movies to video games and software too. Small change — big cumulative effect. The environmental impact of the manufacturing industry is not only down to the big companies. 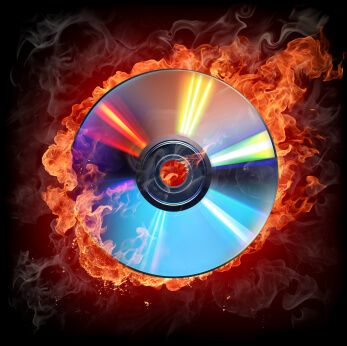 When choosing CD/DVD/Blue-ray duplication, consider the environment. The least negative impact your final product or promotional material has the greater support you offer the environment. When and where possible use the least amount of packaging. 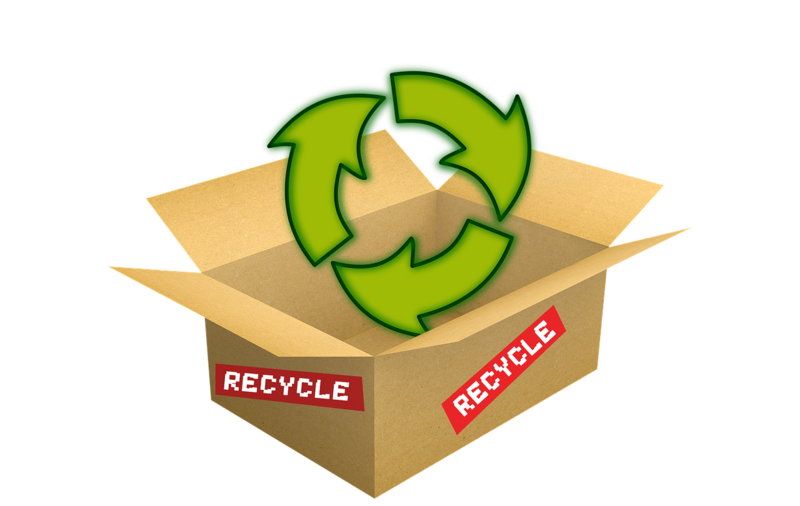 Ask yourself does the disc need to be in a plastic box or will a cardboard wallet as offer by companies such as Duplication Centre be a better eco-friendly option. Not only does it take up less space, it uses fewer resources to produce and transport and can naturally biodegrade when no longer needed, meaning less to go in land fill. The environmental impact CD/DVD/Blue-ray duplication has is in all our hands. There are many things businesses small and large can do and if put in place wisely, will further help reduce the carbon footprint (considerably). Let’s remember it’s all cumulative. Posted in The Environment | Comments Off on Going Greener? 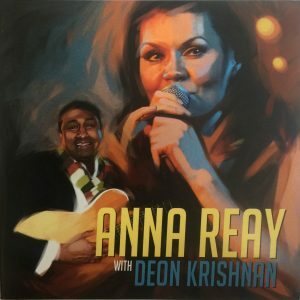 Green half-thickness DVDs – as good as they say? Green half-thickness DVDs - do they really work? 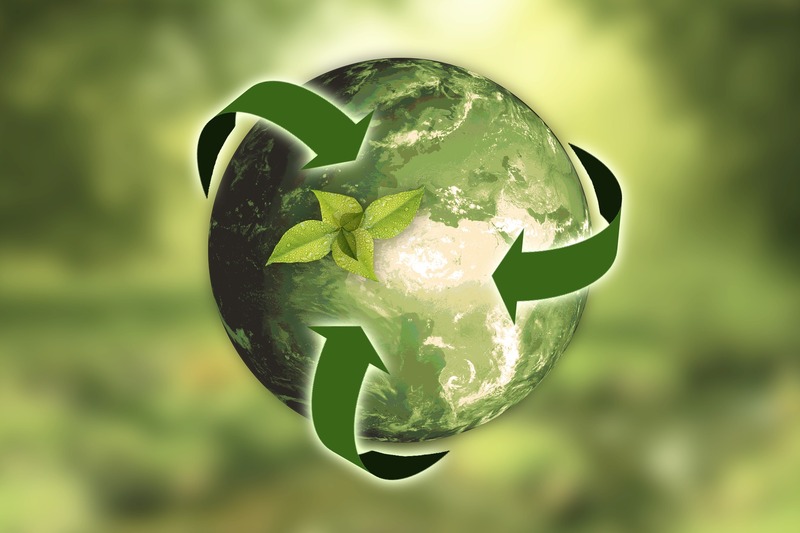 With society’s growing occupation with ‘going green’, people are starting to ask what the bulk DVD duplication industry can do to help the cause. Thus the half-thickness ‘green’ DVD, or ‘EcoDisc’, was invented. 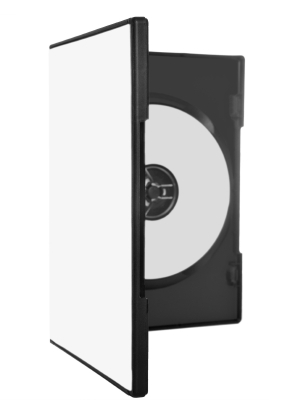 Just like a normal disc, this DVD can store audio, visual and text information on it, yet unlike the standard disc it comes at only half the thickness (0.6mm instead of 1.2mm), using less resources in its creation and saving on plastic, emissions and thus allowing the bulk DVD duplication industry to help the environment. 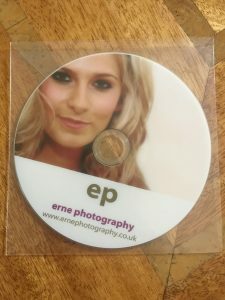 This effect is created because a normal disc is two separate halves glued together, while the EcoDisc has only one half, no glue and special clamps and rings to assist the disc player in clamping it properly. The absence of the adhesive used in normal discs is another environmental plus, as the glue gives off toxic fumes. But do these EcoDiscs actually work? So far, the bulk DVD duplication centers manufacturing these discs have been keeping quiet about which discs exactly are EcoDiscs so it is quite hard to tell, but several magazines have given away EcoDiscs as free gifts and some consumers had issues getting them to work in ordinary disc players. The half-thickness can seriously compromise the disc player and a disc can become stuck in a player which does not have an ejecting disc-drawer (like the ones you normally find in cars or in mac computers). Aside from this, the much of the bulk DVD duplication industry is up in arms: They claim these discs are a serious compromise of DVD standards and licensees have been notified that manufacturing sub-standard discs will cause them to have their licenses taken away. So while the verdict is still out on half-thickness DVDs, the evidence is not looking promising for them! While I agree that going green is all for the good, we need to make sure that the products created in this cause should be fully tested and work very well in all circumstances before they are put out onto the market! Posted in New Technology, The Environment | Comments Off on Green half-thickness DVDs – as good as they say? You are currently browsing the archives for the The Environment category. Duplication Centre Resource Centre is proudly powered by WordPress | Entries (RSS) | Comments (RSS) | 37 queries. 0.050 seconds.